The Passive Software We’re Using To Siphon 500 Pinterest Clicks Daily On Complete Autopilot! As we know traffic is essential to all our businesses on line. There are so many ways of getting traffic, and each method can bring you a lot of money on the table if monetized properly. While I was building my own business on Pinterest, I noticed how easy it was to bring traffic back to my website. Getting Pinterest traffic is huge. Here you will find anyone in your specific niche who is engaging. They are real humans waiting to engage with someone elses content. I used to go out and follow and engage manually, getting people on Pinterest to come and read my new content. So basically what I did was, built a bunch of niche based websites to generate some kind of income online, from the traffic I was getting, and through the monetization of ads or offers i had on those pages I would create. What I noticed is that it worked. We started to make passive income by doing this. However, the only downside, was the time and effort to do this. It took us way too long to go out and find the content to add to those websites. So long that we decided to create a software to help us with this which we have included in Pintra. We also knew, that by getting content we needed stable traffic traffic. Either we start paying for traffic, or go out and find them manually. Very time consuming, and it could have gotten a little costly. Alex Krulik (my partner) figured a way to cut our time in half, and by getting content which is ready , pushed back to your websites, with a click of the mouse button, as well as getting engagement from real humans, we find on Pinterest who are interested in your niche and who will engage with you. We’ve created a method to get content and that traffic back to your websites using one simple solution. Pintra. 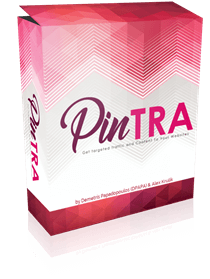 Pintra is my next software and training which helps you automate your Marketing Activities, Get More Traffic, More followers and more leads which leads to possible sales, using our software and training. Watch my video below on how you can use Pintra in your business Today. Pintra is a Software and Training program which will help you get Content and Traffic Easily with a Click of a Button. Instead of slaving away trying to manually post new content to your new niche blog, or to create a high-traffic Pinterest account, or even spending a small fortune on paid ads. Exclusive Video Training To Maximize Your Profits With Pinterest and your Websites. Quickly & Easily Find Great Content Online and Post it in Seconds! Post Images, into Full Blog Posts With One Click! Create Proper Links that “Source Back” to the original content taken! Learn how to Edit Content in order to Avoid the dreaded Google Slap! Easily Generate Your Own Niche Blog With Amazing Content You Can Monetize! 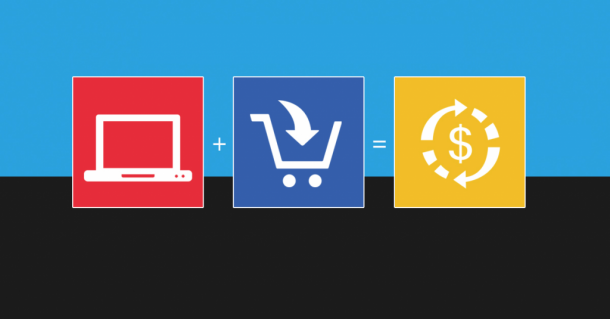 Drive More Targeted Traffic to Your Ecom Store, Affiliate Offers, or Create More Leads! 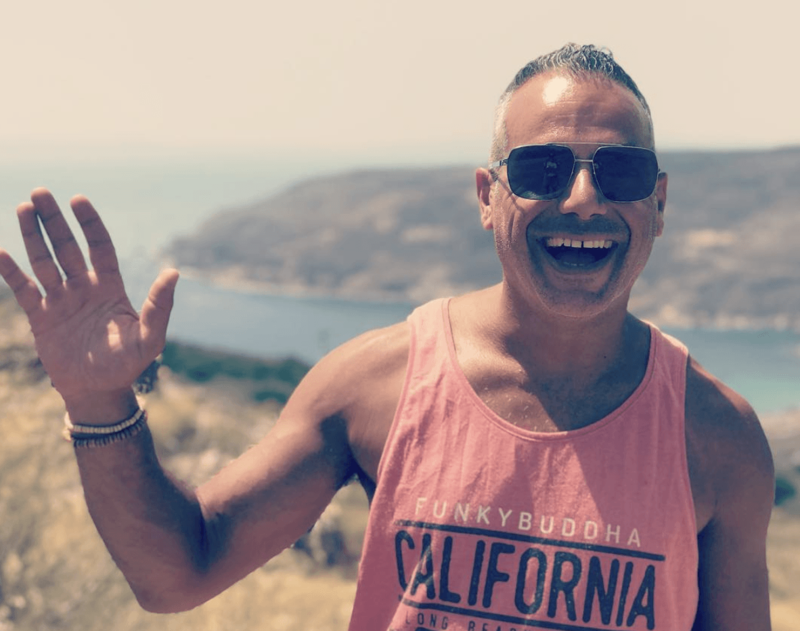 Enjoy Easy To Follow “Over The Shoulder” Training That Covers Everything You’ll Need as an affiliate marketer or blogger for creating passive income. 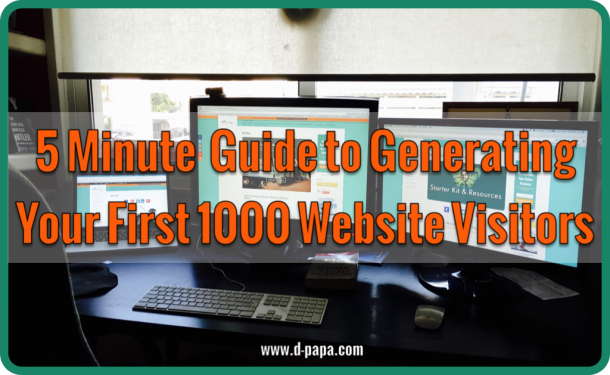 STEP 3 – Click on Image To Build Content and Free Targeted Traffic On Complete AUTOPILOT. That’s it. Simple step by step process to set up Pintra for autopilot traffic. Get views, likes, engagement, follows and leads through Pintra. Q: Does Pintra Work On Any Computer? Yes! Pintra works on Any computer , it’s cloud-based , however you do need a WordPress Website *if you don’t have one, we teach you how to build one Easily. Newbie friendly. You also need to download a chrome plugin which we offer inside. Q: You Say in your Sales page title, Get Free Targeted Traffic with One Click, how does this work exactly? Yes it is possible. But only after you set things up first. 1. You will need to first download the WP Plugin we offer you inside. 2. Then download the Chrome Extension we offer you inside. 3. You will then need to login into your Software’s Dashboard. 4. You will need to connect or create your Pinterest Account. 5. Create a website if you don’t have one already. 6 . Then inside your software you will begin your campaign template . These steps are needed to get to the “One Click” feature we explain in the title, where you’ll be pushing New Content Over to your Blogs and websites. Instantly. You only do this once! Q: Wait, you are Copying other People’s Content , how’s that ethical? Won’t that get me in trouble? We understand that this might worry some people in terms of the content you are pushing. Yes this is a gray area definately, and we don’t suggest you copying other people’s content as yours . What you can do though is give the credit back to the source. So our software covers you there. We automatically insert the links as a “continue reading here” linking them back to the source’s original content and website. This way you are providing with backlinks as well. We also provide you with spinning tools inside, making your content unique each time. Q: What about Copyright Images? Yes, you definately have to be careful. But we offer you ways to make your own unique images based on the images you find. Once again, we don’t want you using this software for unethical reasons. We woudn’t want our images stolen either. There are ways and strategies to make your own through the training videos inside. Q: When Can I Expect To See Results? This depends on you. The sooner you get Pintra working for you, the quicker you’ll see results . If you set it up as you are supposed to , and follow the training you’ll be seeing some type of results over night. Q: Are Others Having Results with Pintra? Yes ofcourse! . We have a beta test group who have gone through our software and training and got results almost immediately. Q: Will This Work In Any Niche? We believe in helping you build a sustainable business online. Pintra will automate this method and help you bring consistent traffic on autopilot and easily with a click of a button. Q: Who is Pintra for? Pintra is for anyone wanting free traffic and content back to their websites or blogs. Doesn’t matter who you are, if you want traffic and content and learn how to generate passive income, then you are in the right place. Q: Do I Need Any Budget? Yes. You will need a budget for a website and hosting, which is about $30 all together for the month. Anything else, inside, is optional and not needed to make our software work for you. You will also need a budget for paid traffic if you want and it’s optional. Q: Do I Need Any Technical Skills or Experience? This is a very simple software to install and use. Step by step tutorials show you how to set things up in a matter of minutes. Q: Are there any upsells after I purchase Pintra Front Ends? YES! There are 3 upsells. We are offering Extra Features to Automate you Business with Pintra Scheduler, Expansion, and Robo, and we also have Pintra Fusion where you get extra courses and software to help you fast track your business online. All are optional, and none needed to your own success or for Pintra to work as we state it works. Can you Make Money in 30 to 90 days with The Digital Affiliates?